Since 1994, Sharps Compliance has provided affordable medical and pharmaceutical waste management solutions to over 50,000 customers nationwide. Our cost-effective services help small to mid-size professional locations safely manage waste disposal in a compliant, environmentally-responsible manner. 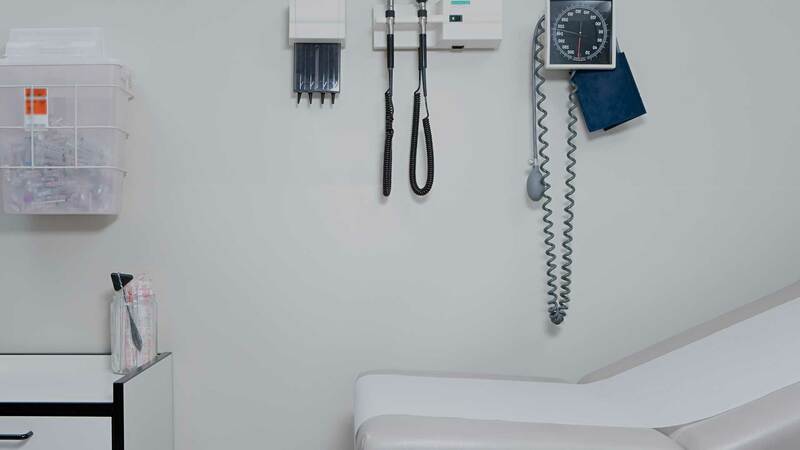 Sharps mailback services give pharmacies, non-healthcare businesses, and residential customers safe disposal options for sharps and unused medications. Some companies offer a low price to attract customers, but then add extra fees for transportation, regulatory compliance, or onboarding. You're never really sure just how much that monthly invoice will be. Sharps Compliance is different. Our all-inclusive pricing model is straightforward, affordable, and predictable. No surprises; just affordable, reliable service. Biohazardous Pickup: We provide route-based biohazardous medical waste pickup services for larger waste generators in cases where mailback options aren't the best fit. Blended: Sharps can blend our regulatory-compliant mailback and pickup services to ensure customers get the most appropriate service at an affordable price. You get a full-service solution for storage, transportation, tracking, and disposal of regulated medical, pharmaceutical, and hazardous waste products. 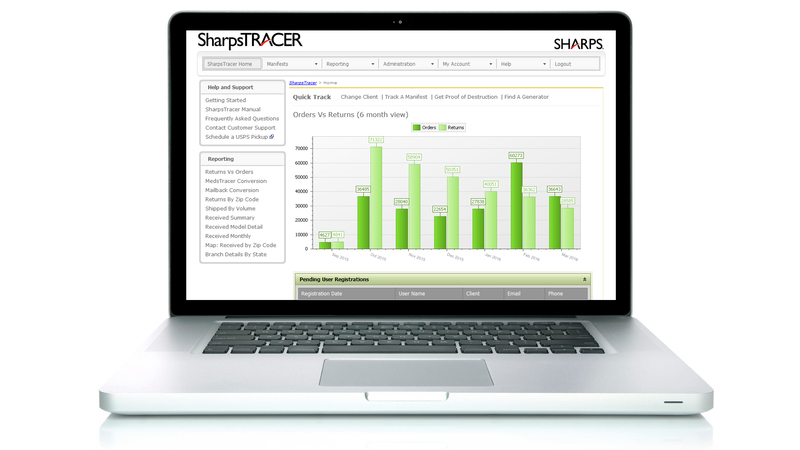 Customers use SharpsTracer to track and verify the receipt and treatment of returned materials. Online manifests tool eliminate paper-based tracking, and the system maintains records for five years at no extra cost. The robust system supports comprehensive tracking for customers with multiple locations. 100% compliance with state and federal regulations is crucial. Use our ComplianceTrac training modules to keep staff up-to-date on current regulatory requirements and prepared for OSHA inspections. 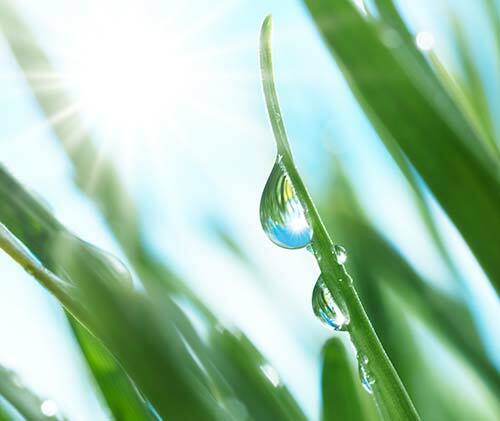 Sharps Compliance is an industry leader in sustainability and innovation. Landfill diversion is one of the most cost-effective ways to protect workers and the environment. We use recycling and a patented waste-to-energy generation process that reduces greenhouse gases while producing clean energy. Since 2010, Sharps has diverted from landfills more than 11.9 million pounds of waste generated by more than 11,500 businesses and households. As an industry leader, Sharps Compliance can leverage customer support, sales, finance, EH&S/Regulatory knowledge, and more to provide a one-stop, affordable solution for small to mid-sized companies. We hire top people in their fields with decades of experience. You can depend on them for experience, expert knowledge, and guidance. Our needle collection and disposal systems are ideal for areas where self-injectors need to safely dispose of used sharps. These systems protect employees from hazardous material dumped in the trash, left in sinks, or flushed down toilets. Sharps Compliance mailback systems help busy pharmacists safely dispose of sharps waste from immunizations and safely dispose of hazardous pharmaceutical waste. Consumers needing to dispose of unused medications can use our DEA-compliant MedSafe kiosks. 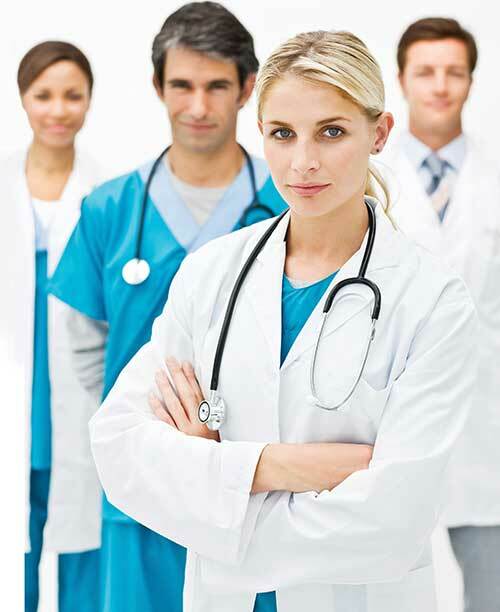 Many pharmacies also offer our home pharmaceutical and sharps disposal products to consumers. Our safe, affordable home healthcare waste solutions help residential users protect their communities from the dangers of improper sharps disposal and unused medications. Residential solutions include mailback envelopes for unused/unwanted drugs, collection and mailback containers for sharps, and recyclable IV poles. 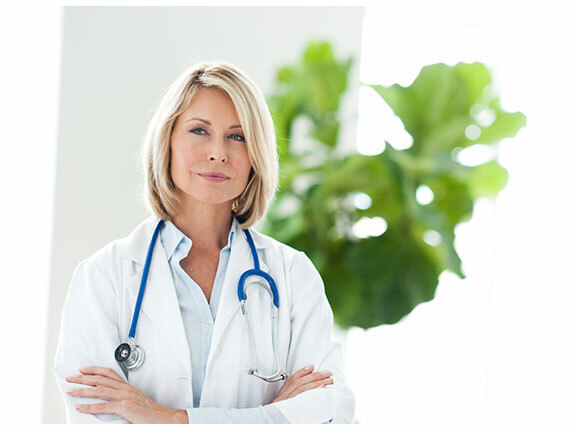 We're a large, trusted company with decades of experience in medical waste management. Because Sharps Compliance is publicly traded, we're subject to extra scrutiny and held to higher standards of performance and accountability. Contact us today at (800) 772-5657 for a free quote and learn about our affordable, custom waste management solutions.